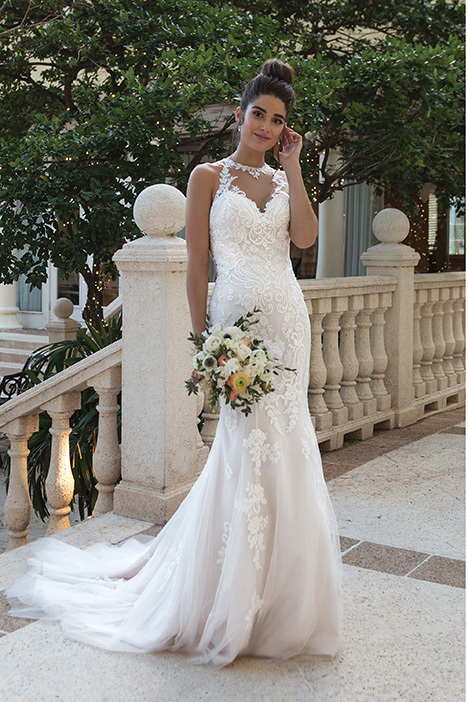 Romance is what Sincerity's latest collection is about. 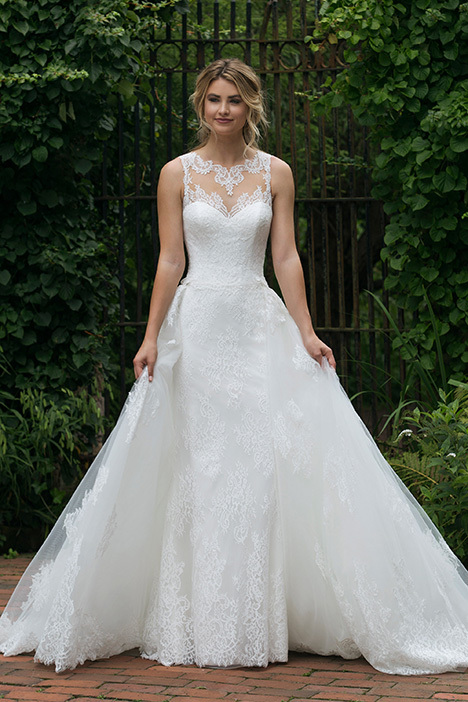 An illusion neckline here, a plunging back there; skirts made of tulle; and styles with the dreamiest appliqués. 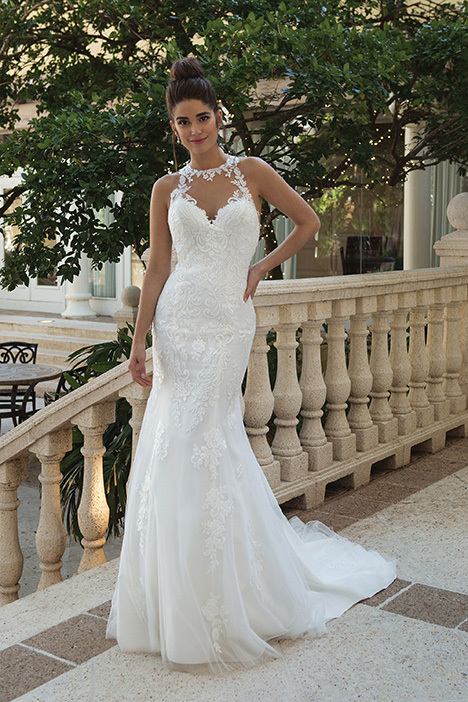 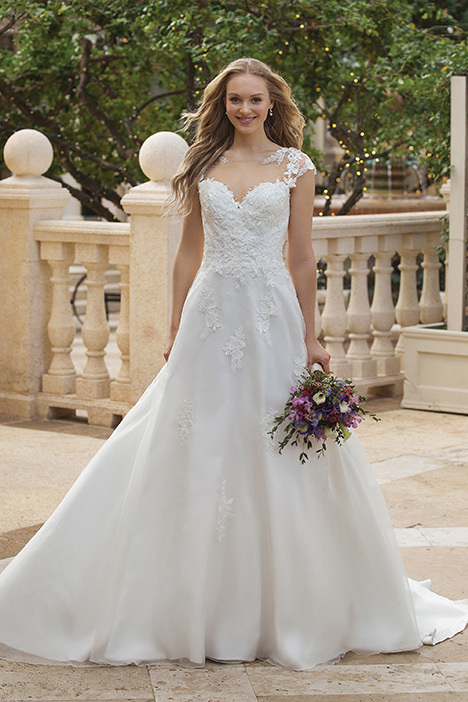 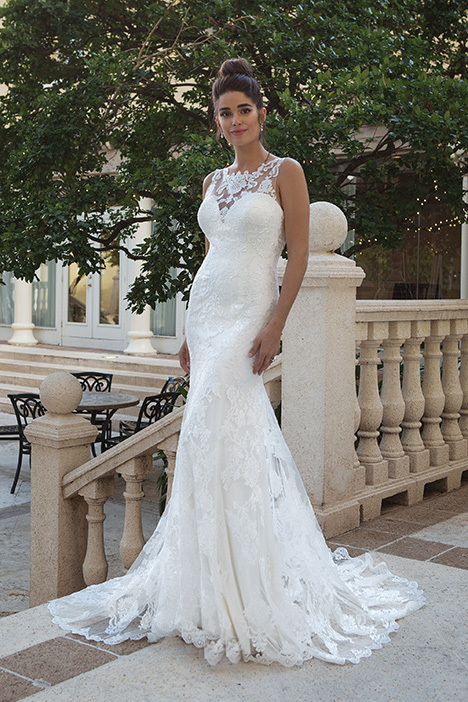 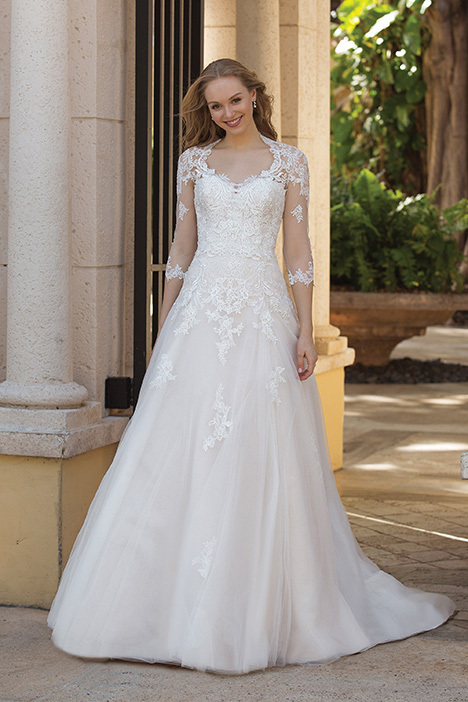 Find the dress you'll wear on the most romantic day of your life!